Child custody in Texas has a name: conservatorship. In Texas, custodians are known as ‘conservators’. Therefore, conservatorship refers to the legal obligations of a parent. In the case of a divorce, a judge decides the terms for child custody unless both parties agree on a custody arrangement. If the parents are not in dispute, then a written agreement must be approved by the court. 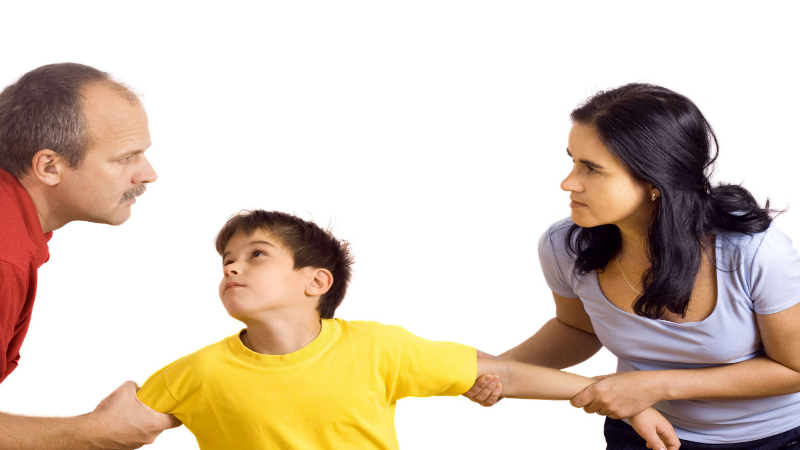 A child custody attorney in Killeen, TX can assist you in drawing up a conservatorship plan. This type of agreement, as all child custody arrangements, is designed to consider the care and best interest of the child. Two types of conservatorships are considered in these kinds of cases. Custody can consist of a joint managing conservatorship (JMC) or a sole managing conservatorship (SMC). If you work with a child custody attorney, you can find out more about your custody rights. For example, custody or a conservatorship enables you to obtain information from the other parent about your child’s welfare or health. It also enables you to access any records pertaining to a child’s medical, psychological, or dental health. In addition, conservators can speak to school officials about their children’s educational status. By working with a child custody attorney, you can gain the advocacy you need to be better informed about your conservatorship rights. The granting of JMC or SMC rights hinges on what happens during divorce proceedings. If JMC rights are granted, then both parents have a say in a child’s upbringing and education. On the other hand, if SMC rights are granted, then the court only allows one parent to make decisions for a child’s care and welfare. An SMC enables a parent to decide on a child’s main residence or gives him or her the ability to ask for and receive child support. For more information along these lines, visit the website of lawyers who are well versed in this type of law. The time to act is now if you have specific worries and concerns that you need to address about your own custody and parenting rights.